You can now purchase leading brand skincare products and cosmetics without paying extravagant prices. 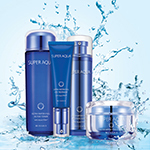 Internationally renowned skincare company, MISSHA, was built on the philosophy that quality should be affordable. Choose from an extensive range of luxurious skincare products, cosmetics, nail polishes and hair-care products that give seriously good results. 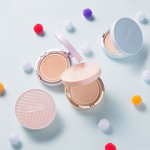 Internationally renowned skincare and cosmetic company, MISSHA, is founded on the philosophy that makeup should not be an indulgence, but rather an affordable, everyday item for women wanting quality cosmetic products. Missha is quite unique as it is the only brand in New Zealand that provides such an extensive range of high quality products at an unbeatably low price. Established in 2000 through the Korean beauty website, beautynet, MISSHA opened its first physical store in Korea in 2002. Eight years later, MISSHA has more than 330 stores worldwide including New Zealand’s Queen Street Auckland store which opened in 2009. When you choose a MISSHA makeup, you can trust that it has been produced by a company that receives international recognition for its high standard of quality skincare and cosmetic products. Using state-of-the-art technology, MISSHA’s main ingredients are natural plant extracts which have passed through the strictest care standards. 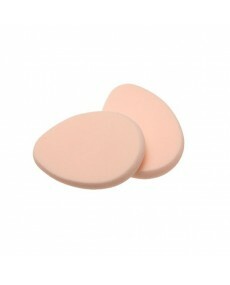 Every product undergoes extensive allergy testing and is subjected to the critique and feedback of makeup experts. 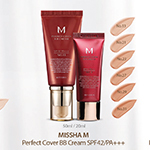 MISSHA constantly strives to improve product quality and invests heavily in ongoing research and development. At MISSHA, customer feedback, comments, and satisfaction levels are paramount. Each product range has developed, and continues to evolve, through the suggestions and opinions of valued customers. And if you’re not sure whether a product is right for you, pop in to a store and ‘try before you buy’. Customers can choose from a selection of test samples and receive qualified advice from trained staff who can help you select from a great range of products that will deliver wonderful results. Why should you pay extravagant prices in order to purchase quality skincare and cosmetics? You shouldn’t ? and MISSHA makes that possible. By simplifying the distribution chain and forgoing expensive marketing tactics, MISSHA does what others in the industry refuse to do ? provide superior quality products without the huge price-tag. 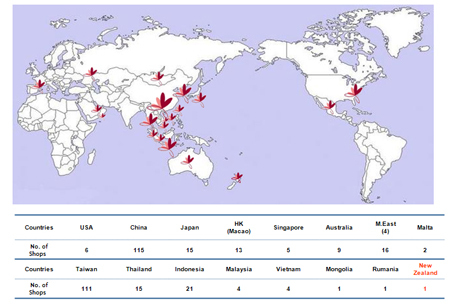 Since the first international store in Sydney, MISSHA has found a wide global network with over 300 retail shops world-wide in major countries like USA, China, Japan etc. MISSHA New Zealand launched in September 2009, with the first retail shop on heart of Queen St, Auckland City. 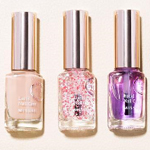 MISSHA New Zealand is aiming to branch out nation-wide within New Zealand to provide quality, affordable cosmetic to New Zealanders. 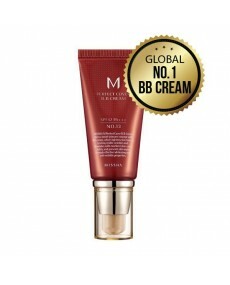 To visit other MISSHA global websites visit www.missha.net for more information.